Stranger Things is one of those enticing shows that have had a nation on the edge of their seats. 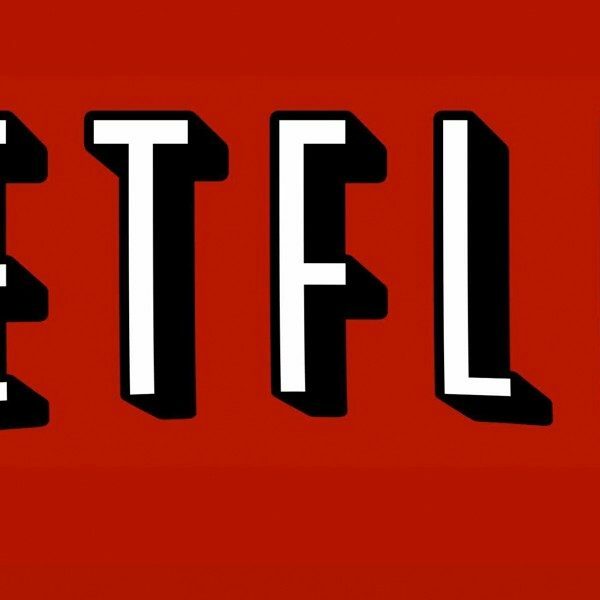 When season one debuted on Netflix, the show became an instant hit claiming fans all around. Then came season two which was even better and more dramatic. Now the anticipation for season three has become a shared “holding our breath” moment in the fan base. What could they possibly have planned for our misfits? The cast and crew of the show have been very tight-lipped on details for the new season. 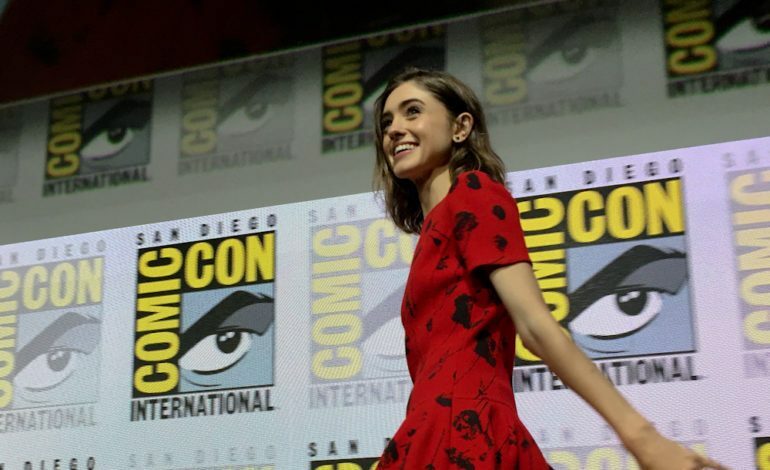 Natalia Dyer, who plays Nancy Wheeler on the show, only lets us know what we already expected. It is obvious that the show is so popular and the Duffer brothers will want to keep it that way. There is no shortage of surprises, twists, and mind-blowing concepts that they could throw at us. We won’t be prepared to handle anything and that is the best reaction we could give. With a year long suspense hanging on a thread, we hope for season three to pay off. Stranger Things season three will premiere on July 4. Photo credit for Raymond Flotat.